Independent Venue Week is a nationwide initiative to generate support for our beloved independent music venues and recognise the constant effort of those who work behind the scenes. 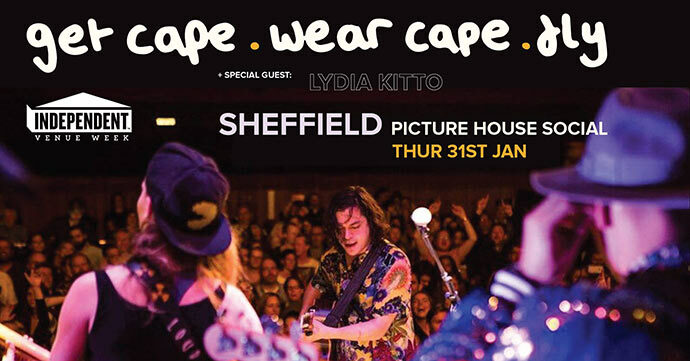 As always, there’s plenty going on at Sheffield’s venues, let’s take a look at some of the gigs taking place next week. Sam Duckworth is back as Get Cape. Wear Cape. Fly, this time with a full band behind him. Sam released the first GCWCF album in four years in 2018 in Young Adult, expect some tracks from this return to form record as well as some classics from the late 2000s albums. 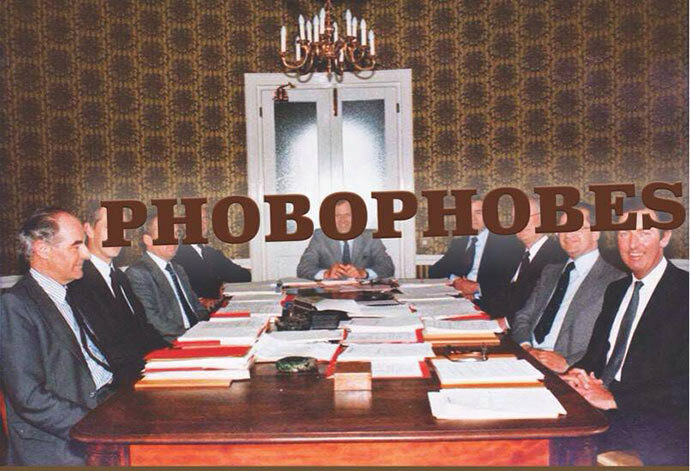 Turning tragedy into inspiration is South London’s Phobophobes. Rather than splitting up following the tragic death of guitar player George, the band managed to bring out an album in his honour – and arguably, their best one to date. Intense vocals and poignant lyrics. 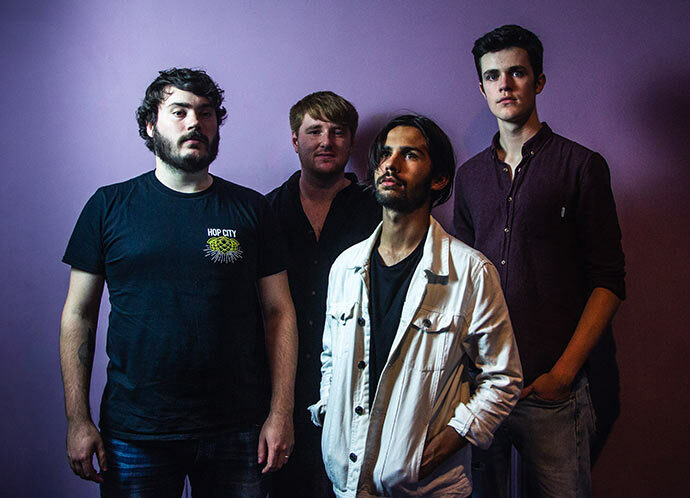 It’s an exciting time for the young Lake District natives, with a new EP on the horizon and an impressive festival season in 2018 under their belts; this is a band on the rise. Sheffield’s favourite adopted punk-rock band, BlackWaters, are having an intimate show at Record Junkee to in celebration of IVW. 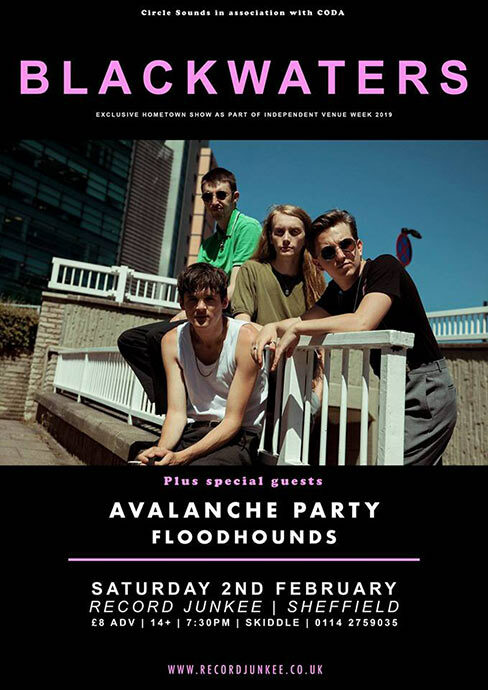 With opening performances from the brilliant Avalanche Party, who’ve been dubbed the “most exciting rock and roll band in the UK right now” by the BBC, and the humongous guitar licks of FloodHounds, it’s a stellar lineup that is sure to sell out quickly. 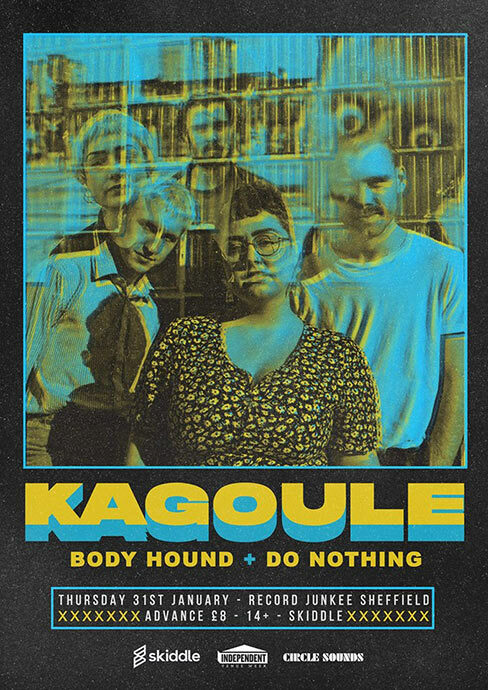 Kagoule are one of the most promising bands around at the moment, constantly pushing boundaries with their sound. Support for the night comes from the Body Hound and Do Nothing. 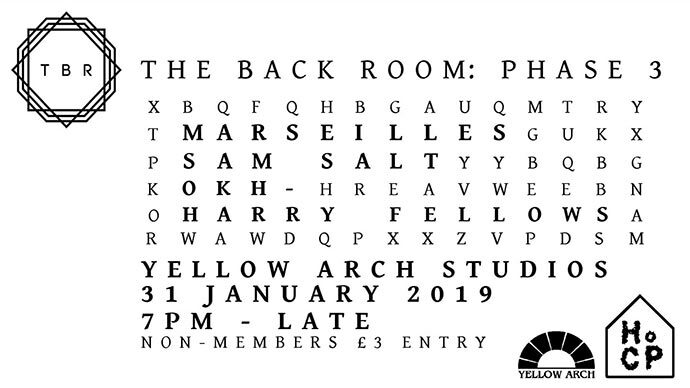 The Back Room at Yellow Arch is new to the local gig scene, but has hit the ground running in terms of quality line-ups. There’s a strict capacity of 80 people and, with a first-come-first policy on tickets, you’ll need to get down early to get into this unmissable gig.